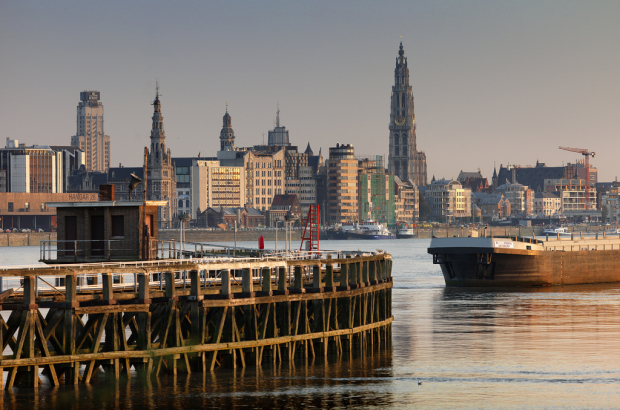 Lonely Planet, one of the most popular series of travel guides in the world, has named Antwerp as one of the Top 10 Cities to visit in 2018. Noting that it was once “northern Europe’s greatest city,” the guide now call it “one of its best-kept secrets”. On the list with cities like Seville in Spain, Detroit in the US and Canberra, the capital of Australia, Antwerp is “laden with historic riches and home to world-class arts and design”. The guide highlights Antwerp’s year-long celebration of Baroque in 2018 as well as its penchant for incorporating ultra-modern design (think the Mas Museum and the Port House) with its medieval atmosphere. City councillor for tourism Koen Kennis sees it as a “fantastic recognition” that will reach a huge international audience. The guide’s Top 10 Cities for 2017, he pointed out, was mentioned in more than 3,400 articles worldwide. It’s a confirmation, he said, “that we should continue to actively promote Antwerp as a tourist destination both inside and outside the country”.